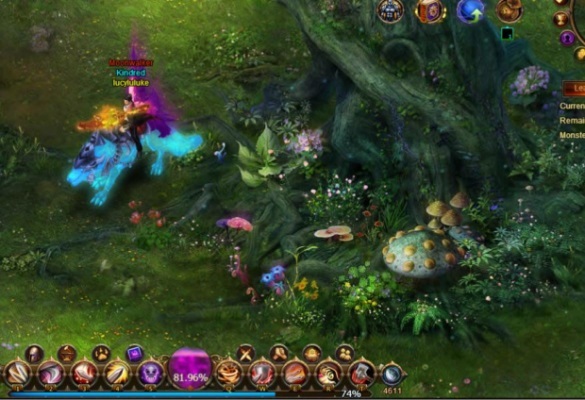 Wings of Destiny is a free to play browser-based MMORPG. 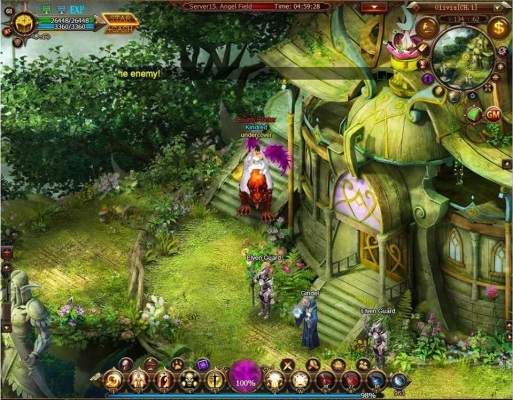 Choose to play as a hunter, knight, mage, or priest, and adventure through a dangerous world as you follow the game's main quests. 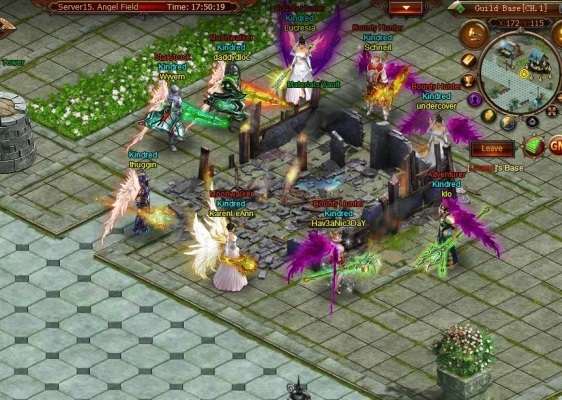 Wings of Destiny offers many classic MMO features, including dungeons, mounts, pets, and PvP, and combat is action-based, meaning there's no falling asleep at the keys.